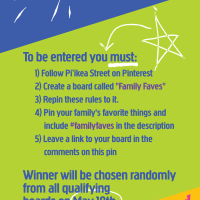 We’re Having A Pinterest Contest! – Family Faves! 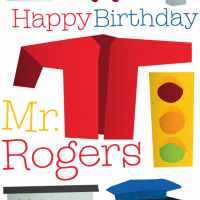 It’s Dr. Seuss’s Birthday on March 2nd! To celebrate we’ve collected some of our favorite quotes from that silly guy. 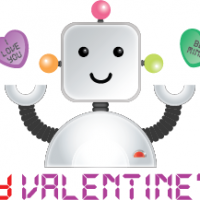 Valentines Activities for Kids Including Valentines Day Color Pages! Happy Valentine’s Day! We’ve got loads of kid’s Valentines ideas and crafts! 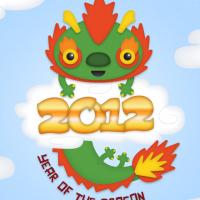 2012: Year of the Dragon! Chinese New Year 2012 is on January 23rd and it is the Year of the Dragon! Come get some Dragon goodies and celebrate with us! 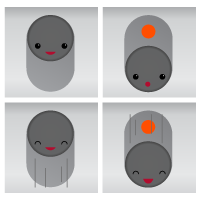 Happy Holidays from Pi’ikea Street! 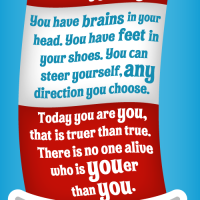 Thank You for Being You! Ahoy there! 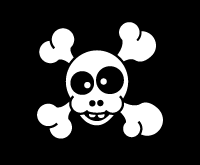 Since it’s Pirate day we decided to look into that rascally demographic and see how many of them are using our Interactive Alphabet app. Read on to see what we found and for some piratey coloring pages! If you’re having issues with any apps not playing sound on your iPad it most likely has to do with the “mute” function. Read on to learn about the mysterious iPad side switch and how you can restore your apps to all their audio glory.